The investigator resolves the Will ( ) test listed on the Monster token. 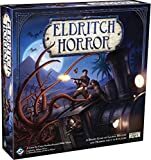 If the Monster's horror is greater than the number of successes rolled ("5"s and "6"s), the investigator loses Sanity equal to the difference. The investigator resolves the Strength ( ) test listed on the Monster token. If the Monster's damage is greater than the number of successes rolled, the investigator loses Health equal to the difference. The Monster loses Health equal to the number of successes rolled. Indicate this by placing Health tokens on the Monster token. When a Monster has lost Health equal to or greater than its toughness, the Monster is defeated and returned to the Monster cup. 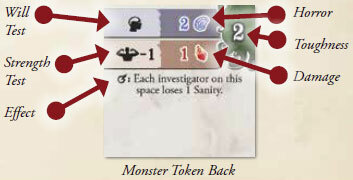 If the investigator did not defeat the Monster, it remains on his space along with any Health tokens on it. Some Monsters are so powerful or unmanageable that they are immune to some effects. Epic Monsters are treated like Monsters for all effects except that they cannot be moved, discarded, or returned to the Monster cup. 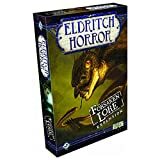 An Epic Monster cannot be defeated unless it has lost Health equal to its toughness, at which point it is returned to the game box. Epic Monsters are spawned by specific effects that call them out by name and are never placed in the Monster cup. 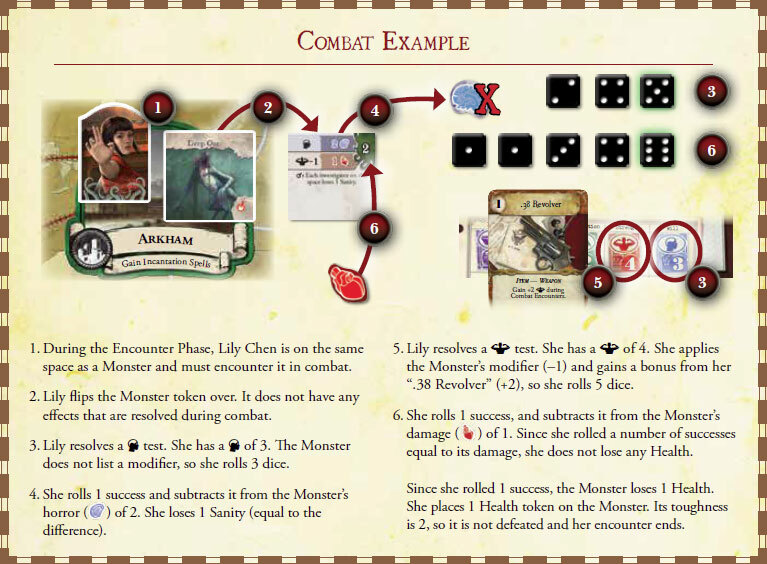 Some effects cause investigators to encounter Monsters that are not on the game board. 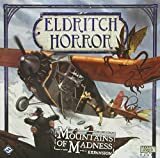 When an effect says "A Monster ambushes you", the investigator draws one random Monster from the Monster cup and immediately encounters it in combat. After resolving combat, he returns the Monster to the Monster cup (even if he did not defeat it) and continues resolving the effect that caused the ambush.